AluK window and door systems have been specified for the regeneration of Shakespeare House, Hackney, London, which saw 24 existing flats being converted into 18 high quality apartments. 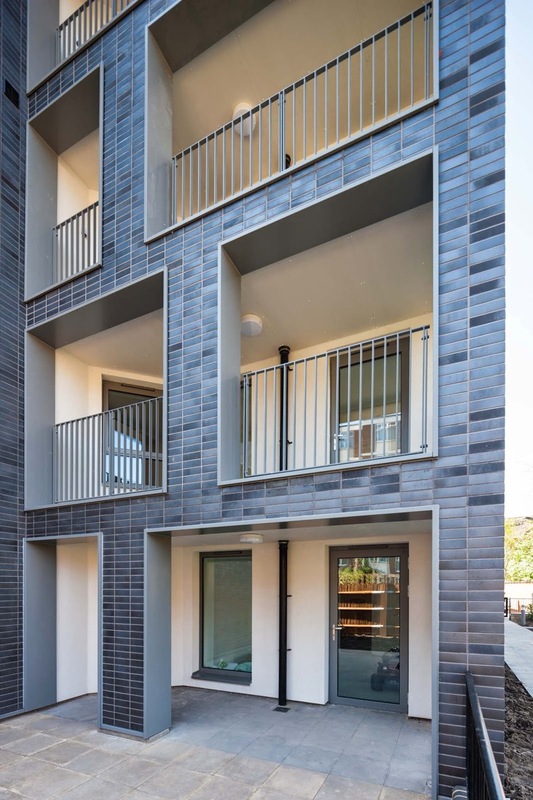 Working with Islington and Shoreditch Housing Association, bptw partnership reconfigured the existing housing block, installing additional windows to increase the amount of natural light and completely insulating the building to improve thermal efficiency. For the refurbishment project the practice installed the 58BW window system as well as the 58BD and GT55 NI door systems on all the existing and proposed new elevations from ground to fifth floor level. “AluK window and door systems integrated very well with the design ethos of the project, with the window surrounds achieving the deep reveal effect that was proposed at the planning stage. 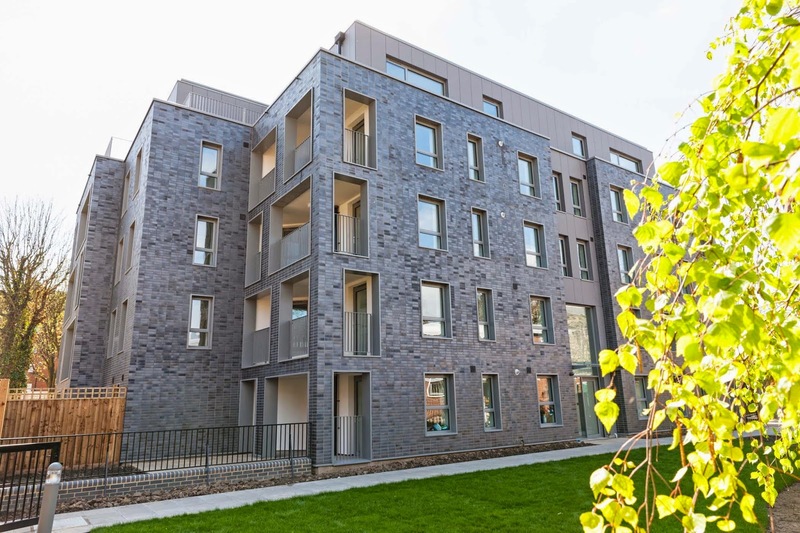 The thermal performance matches the aspirations of the energy targets for the building – we are achieving the Code for Sustainable Homes targets on the new residential units. The 58BW/BD window and door system offers a narrow profile solution with a unique polyamide thermal break design to improve thermal performance. For the Shakespeare House project the architects’ specified a U-value of 1.5. The 58BW window system, as well as the GT55 NI, are certified under Secured by Design, a requirement essential to Islington and Shoreditch House Association. AluK is one of a few UK manufacturers whose products are certified under the 'Secured by Design’ scheme operated by the Association of Chief Police Officers. AluK systems are tested to many levels of security: from opportunistic attack covered by PAS 24:2012, to higher levels of attack by organised crime covered by LPS 1175:SR2. Combined with the inherent strength of aluminium, AluK door and window systems are some of the most secure available on the market. bptw is an award-winning design-led practice specialising in architecture, planning and visualisation. Predominantly working in the residential sector, their experience ranges from outright sale and market rent housing to affordable and mixed tenure development; with projects ranging from individual houses to large scale developments of several hundred new homes. Based in Greenwich, they work over a wide geographic area, particularly across London and the South and East of England. The practice has been awarded the Green Apple Award for environmental sustainability and shortlisted for the RIBA London award for a new head office building in Teddington. bptw has also received four Building for Life Gold and Silver Awards for their work in the residential sector.